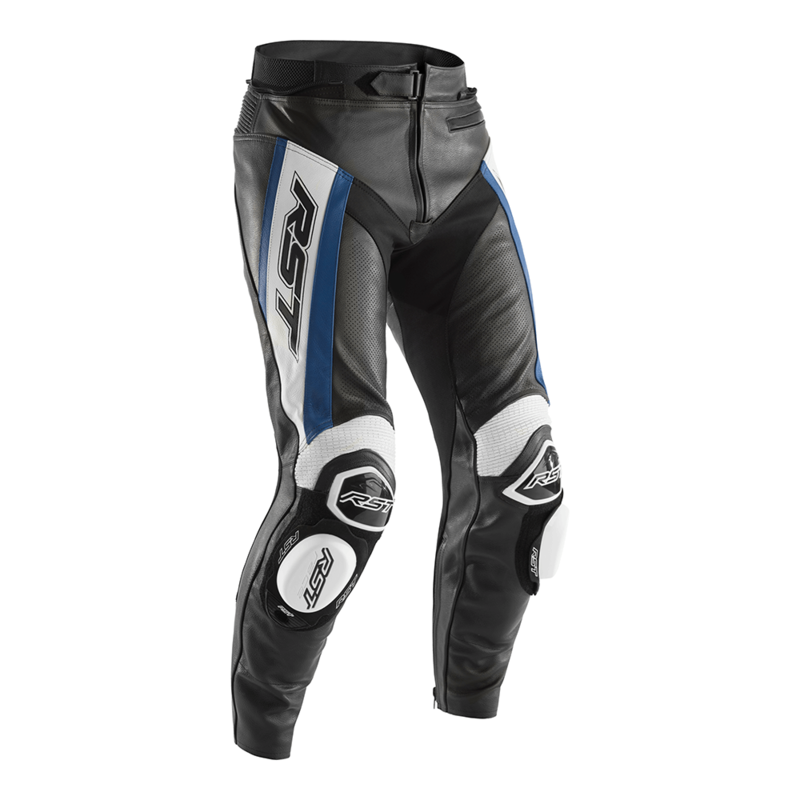 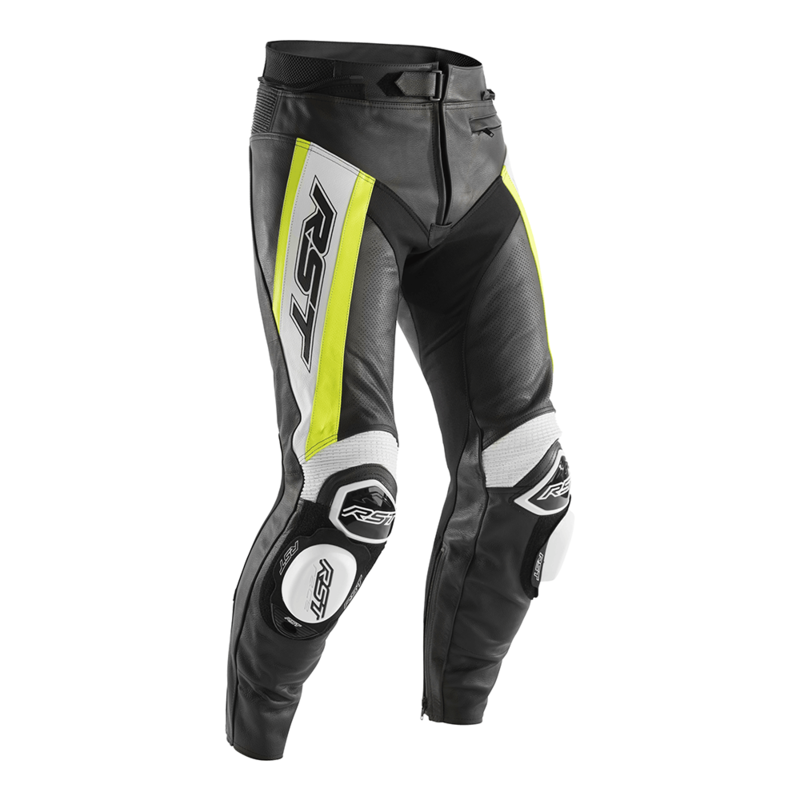 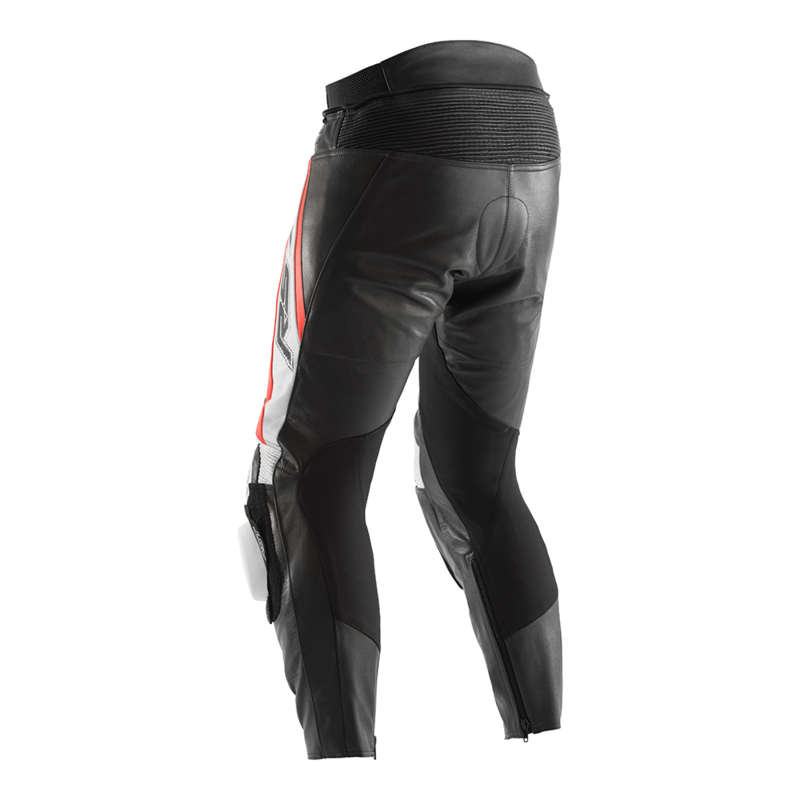 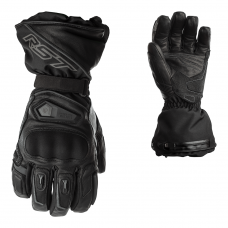 The TracTech Evo R Jean has CE armour to the hips and knees as well as TPU external sliders fitted to the knees. 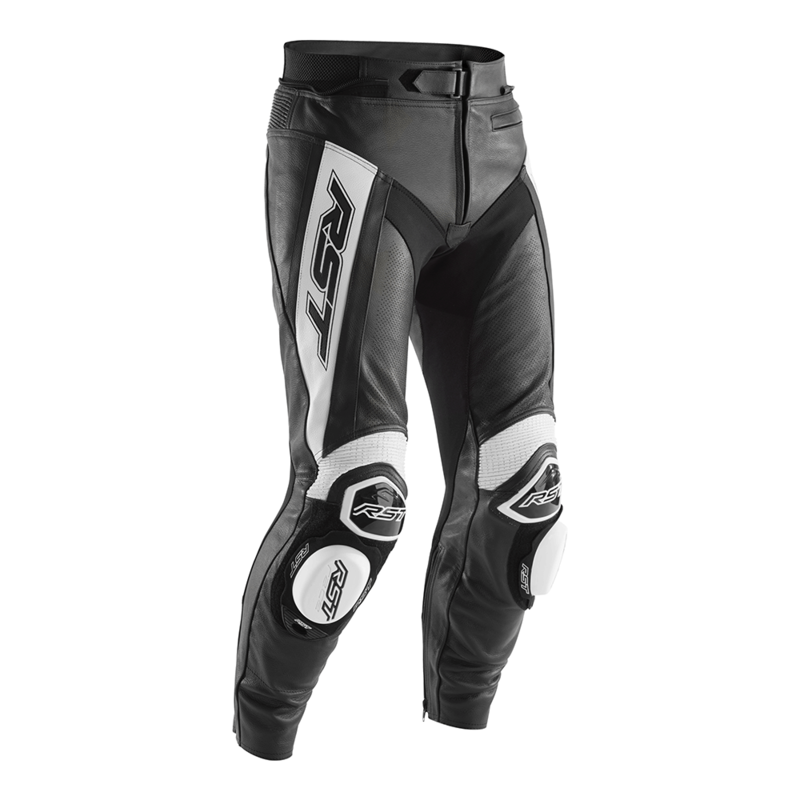 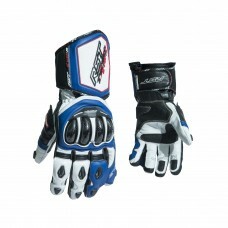 We also added racing compound knee sliders! 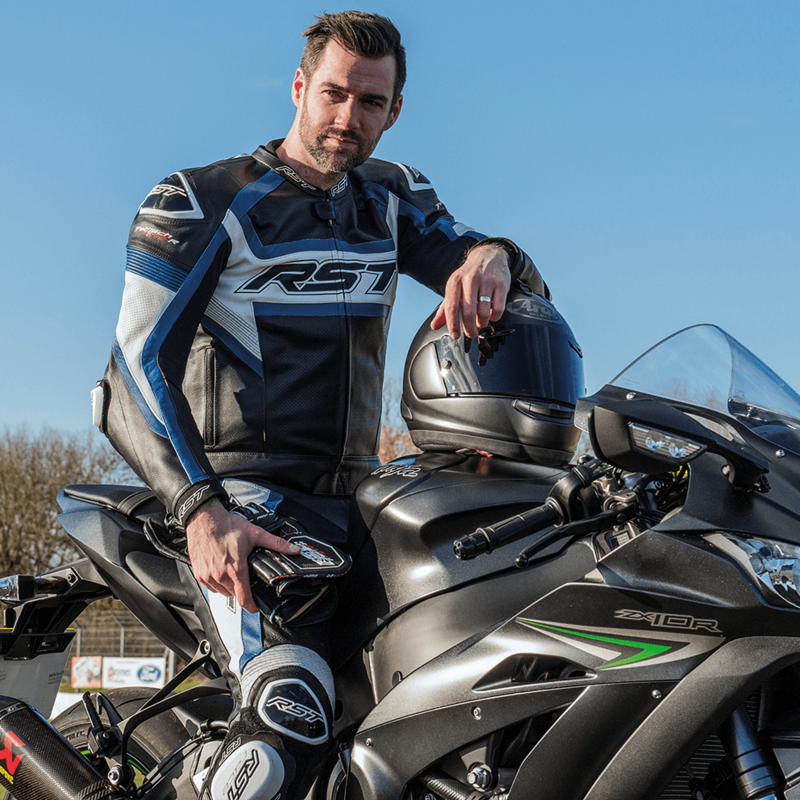 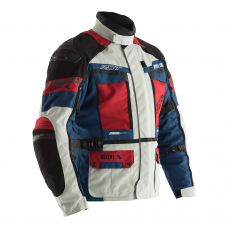 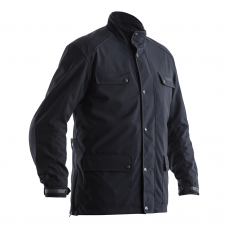 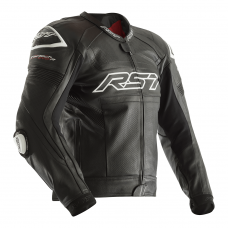 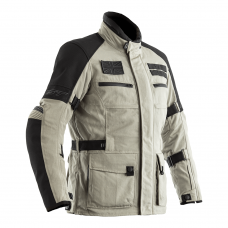 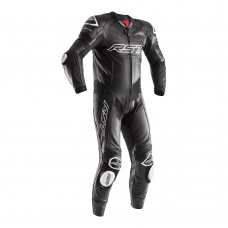 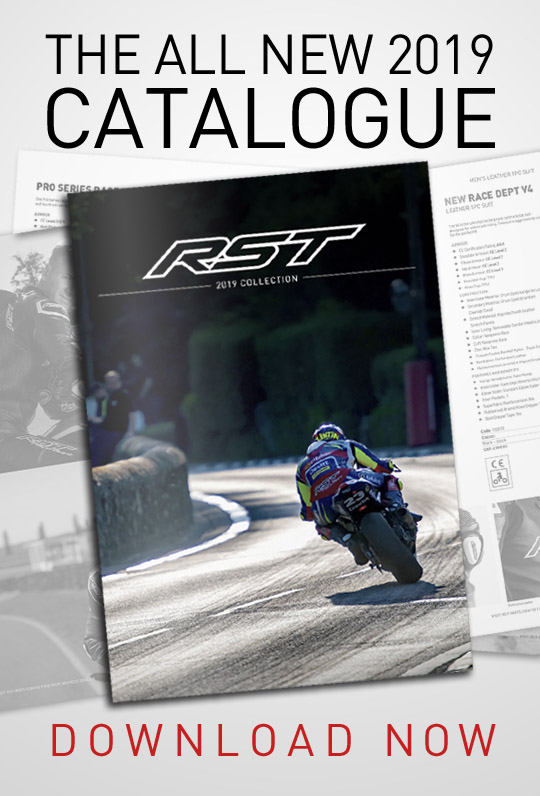 Just like the suit, the TracTech Evo R Jean perfectly fits the brief for track day use.